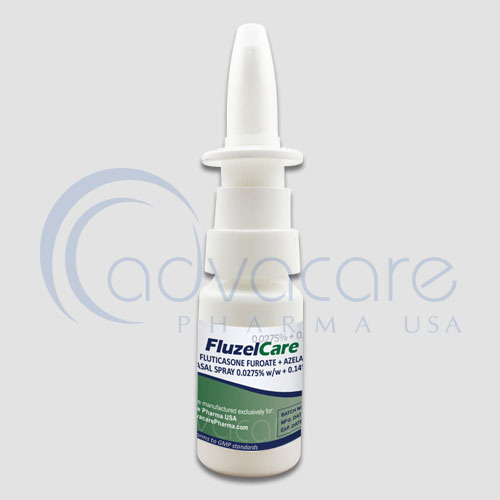 *AdvaCare Fluticasone Furoate + Azelastine Nasal Sprays are GMP certified. **AdvaCare Fluticasone Furoate + Azelastine Nasal Sprays are manufactured in our facilities located in China, India and USA. 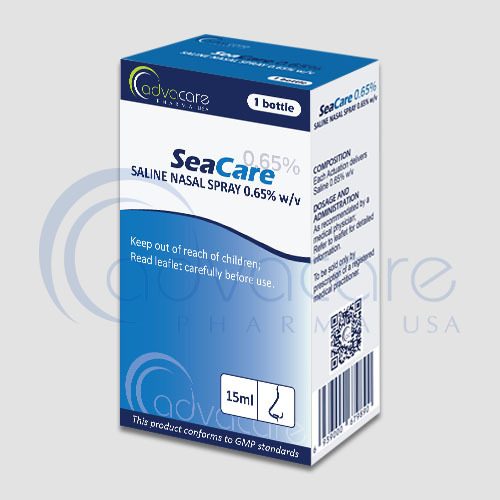 AdvaCare is a GMP manufacturer of Fluticasone Furoate + Azelastine nasal sprays. 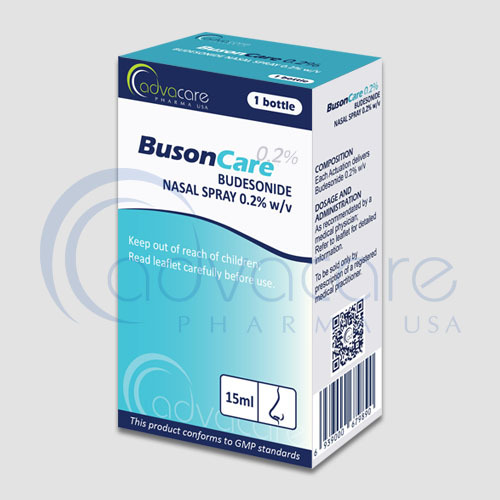 Fluticasone furoate + azelastine nasal spray used to treat an itchy or runny nose, sneezing, or other symptoms caused by seasonal hay fever (allergic rhinitis). This drug is an antihistamine (azelastine) corcosteroid (fluticasone) combination. As with all pharmaceutical medicine, some unwanted effects can occur from the use fluticasone furoate + azelastine nasal spray. Always consult a physician for medical advice before use. Common side effects may include: headache, dryness, stinging, burning or irritation in nose, nausea, vomiting, diarrhea, bloody mucus in nose and dizziness. Always consult a medical doctor or patient care specialist before using fluticasone furoate + azelastine nasal spray. 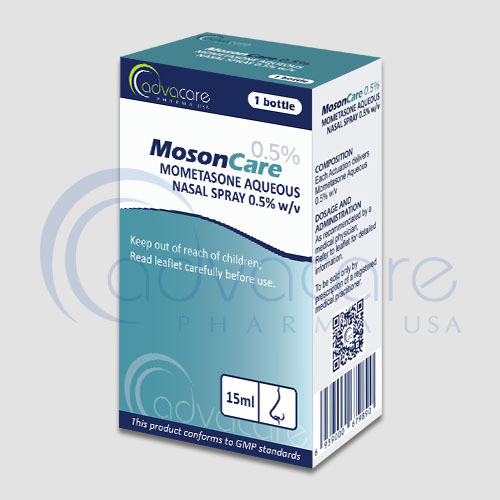 Fluticasone furoate + azelastine nasal spray is used to relieve seasonal and all year round allergy symptoms of the nose such as stuffy/runny nose, itching, sneezing, and itchy eyes/nose/throat, sneezing. 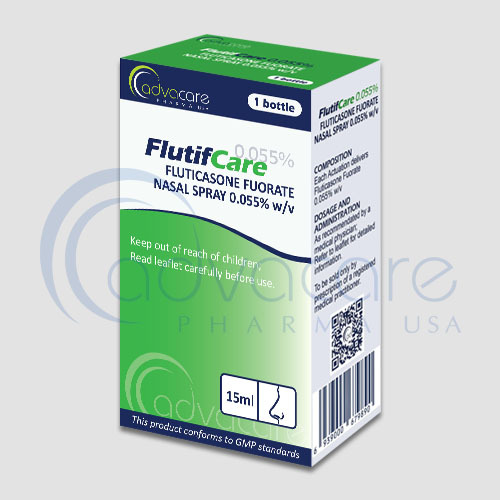 Fluticasone is a steroid (cortisone-like medicine). It works by preventing the inflammation that occurs with allergic reactions. Azelastine is an antihistamine. It works by preventing the effects of a substance called histamine, which is produced by the body. Histamine can cause itching, sneezing, runny nose, and watery eyes. You have eye problems such as glaucoma and cataracts. Consult with your doctor if you are pregnant, plan to get pregnant, or are breastfeeding. Refer to your doctor or pharmacist for guidelines on dosage. The recommended dose to treat allergic reactions of the nose is 1-2 spray in each nostril twice daily (between 8-12 hours). Consult with your doctor about medications you are taking or existing medical conditions you have before your treatment with fluticasone furoate + azelastine nasal spray. Symptoms of overdose include drowsiness or sleepiness. These symptoms have to be reported to the medical health professional. No adverse reactions have been reported.